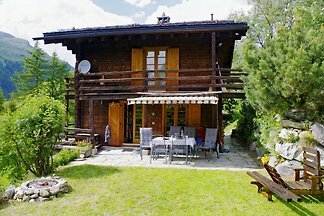 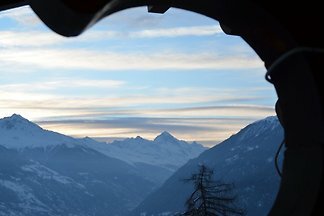 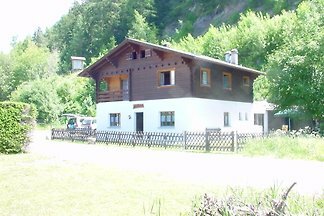 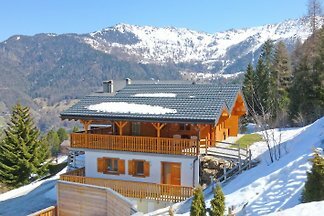 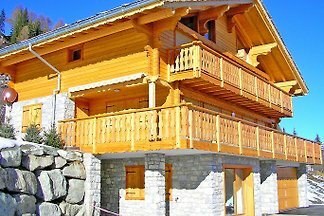 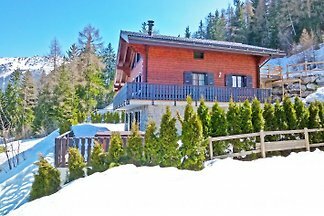 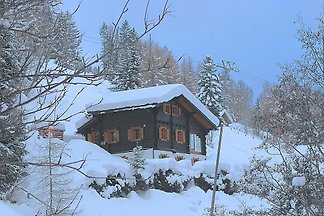 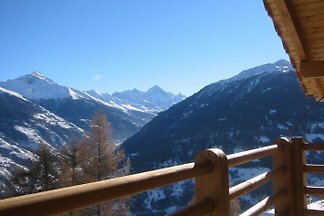 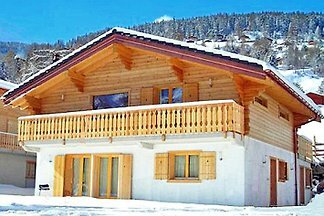 The apartments Luseney, part of a small family-run residence are located in Bionaz in Aosta Valley, a sleepy, sunny and in the quiet of nature. 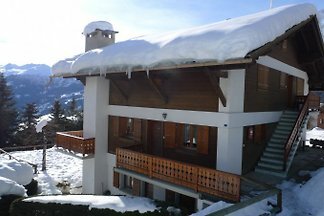 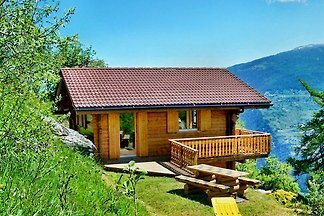 Flat 2 rooms (2 sleepings rooms) for 5 people. 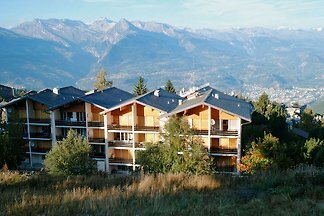 Rent successfully your holiday flat or holiday home in Bionaz in only 20 minutes !